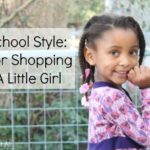 When Terrence and I first started looking at schools for Ayva to attend, I was vehemently opposed to her going to a school that required uniforms. As a former educator, I understand the benefit of children having the freedom to express themselves through their clothes. 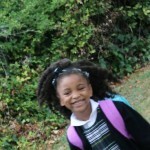 Uniforms, I thought, encouraged group think and I wanted my baby girl to be a leader, not a follower. Of course, once we really started digging into schools, whether students had to wear uniforms or not became way less important than the type of curriculum the school followed, the teacher to student ratio, and the quality of the school community. It just so happened that Ayva ended up at an excellent Catholic school with pretty strict uniform guidelines. 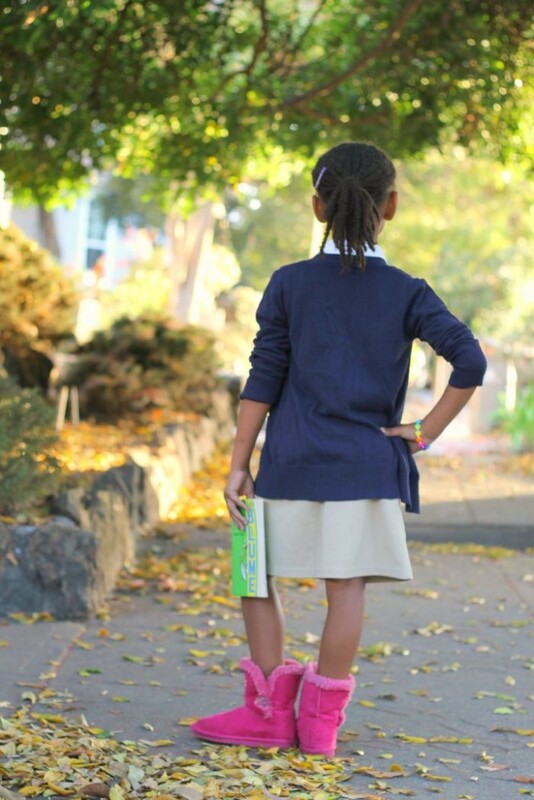 Last year, Ayva was pretty pumped to wear her uniform most days, but first grade is different. 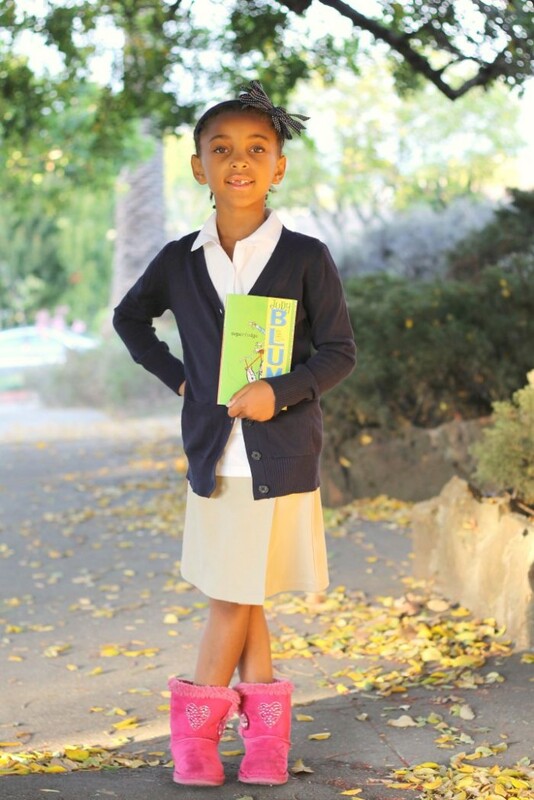 She’s already said that she loves everything about her school except for having to wear a uniform. She really loves fashion and dressing up and wishes she could do it every day. I reminded her about free dress days and promised her that she could personalize her uniform every day to make it more unique and special for her. Target sent me a gift card to try out the affordable Cherokee school uniform line, so I was able to show Ayva how she could add flair to her uniforms this year. 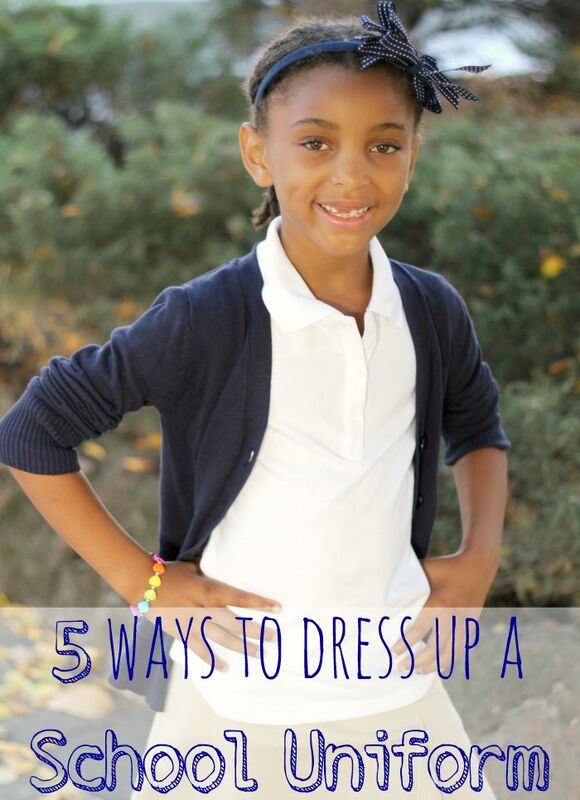 If you have a little fashionista who wears a uniform, here are 5 ways to dress up a school uniform! 1. Add some flavor with hair accessories. 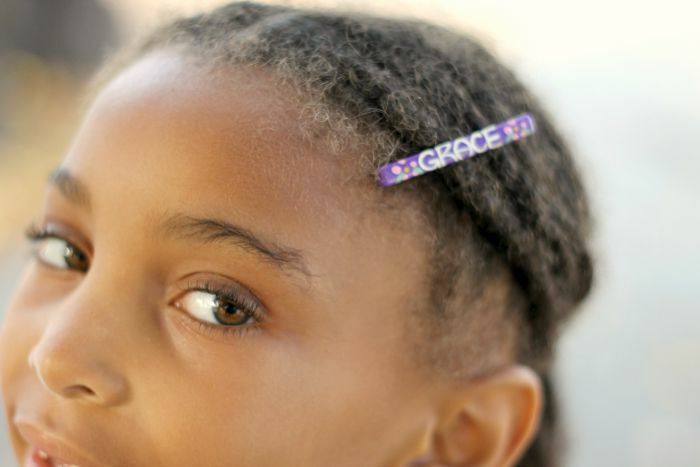 Even if your scholar isn’t allowed to wear jewelry, try headbands or unique little hairclips. Ayva has a ton of hair accessories that she switches out and wears every day. 2. The shoes make the uniform. We’re lucky that our school lets the children wear any type of sneakers or rubber bottom shoes. Last year Ayva had shoes with sparkles, shoes with bows, and metallic shoes. If your child has to wear a certain color, you can still find really adorable black, brown or navy shoes if you take a little time to look around. When I taught in Philadelphia, some of the students really showed their personality through socks. I thought it was a really clever way to add color and fun to their uniform! 4. Add flair with buttons. Tiny little buttons or even brooches are a sweet way to add a little something to a plain cardigan. Finding vintage buttons can even become a fun new hobby! 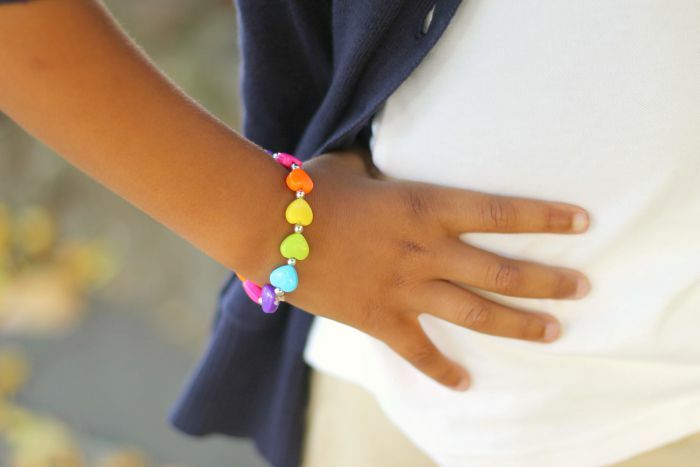 If your school allows jewelry, let your little student start their jewelry collection with lots of costumey pieces. If you’re up for it, you make a few pieces at home together. I love these ideas. I would so use them if we had uniforms. 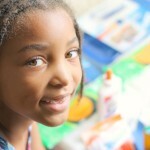 Wow she is growing up!!! She’s so beautiful. My crew is in uniforms this year. 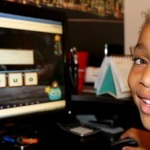 We are excited about trying these tips. Em love funky socks and Kori, jewelry and hair accessories. I never thought of the buttons!